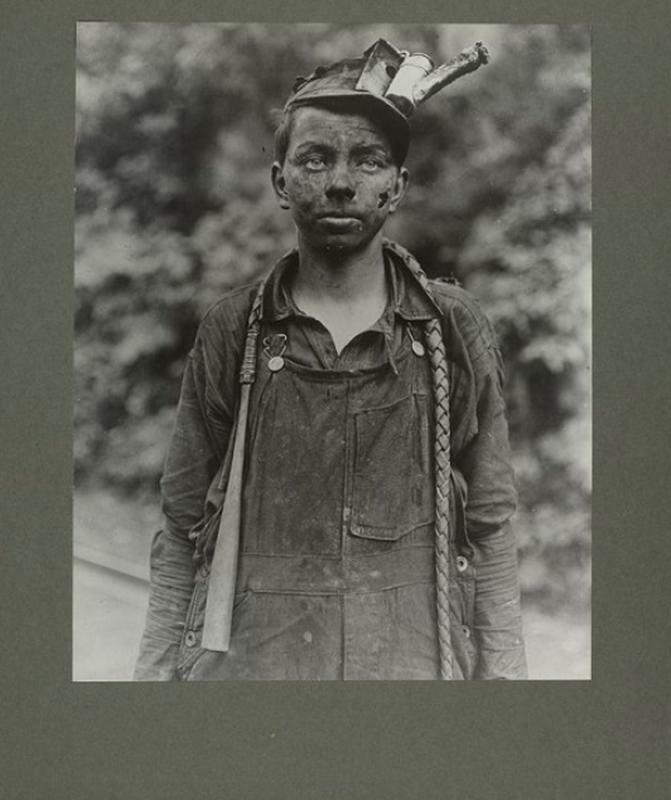 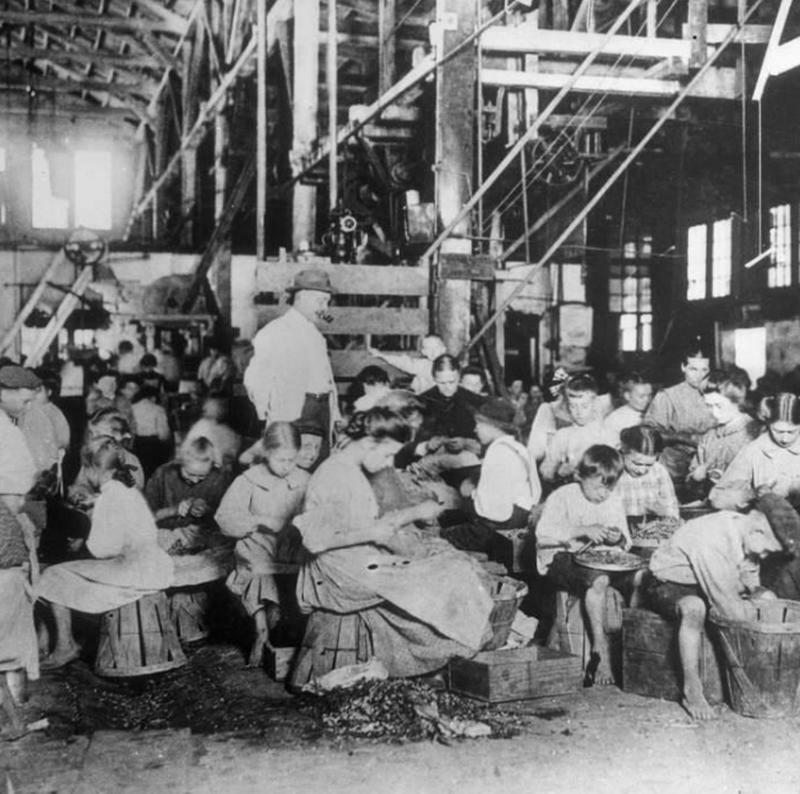 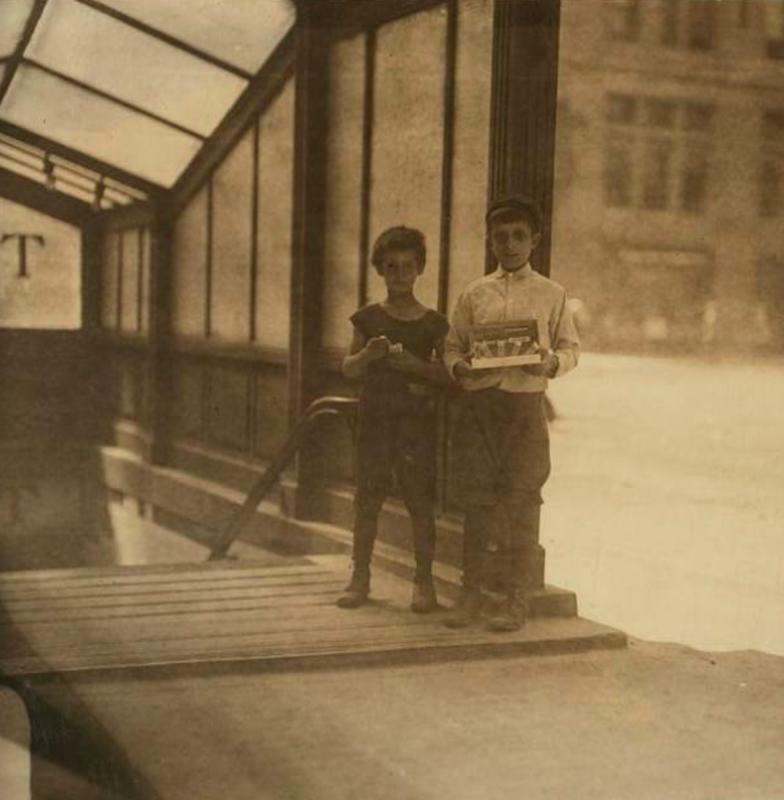 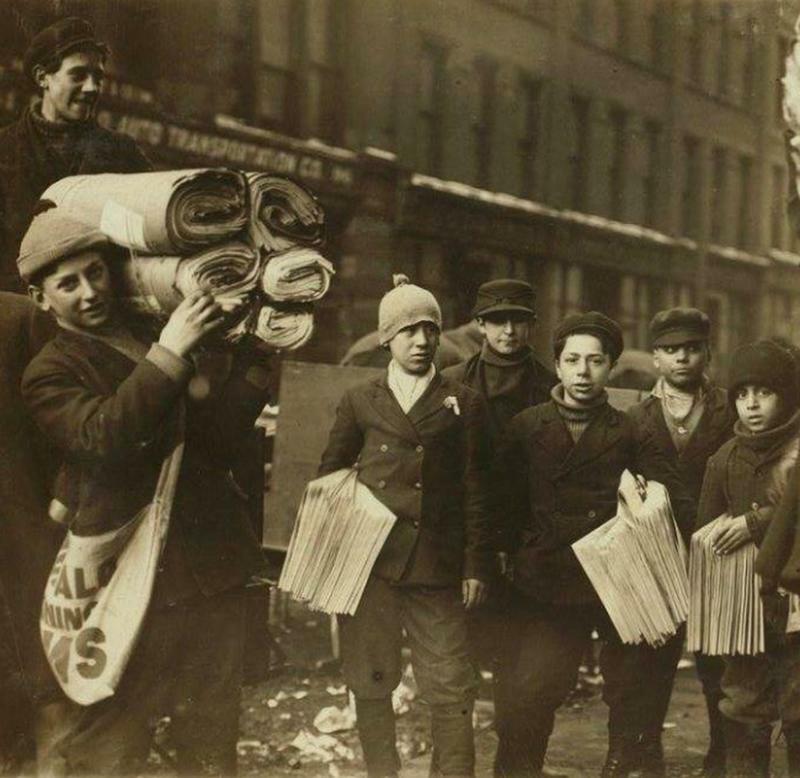 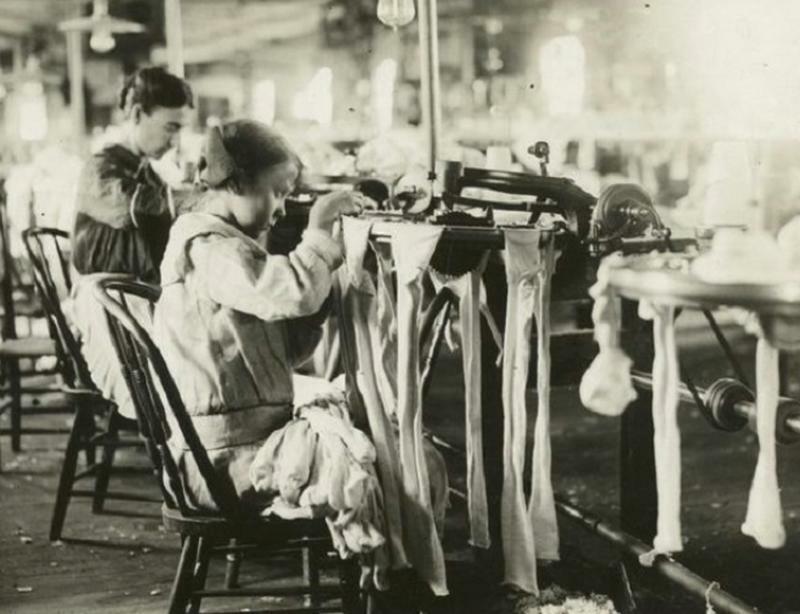 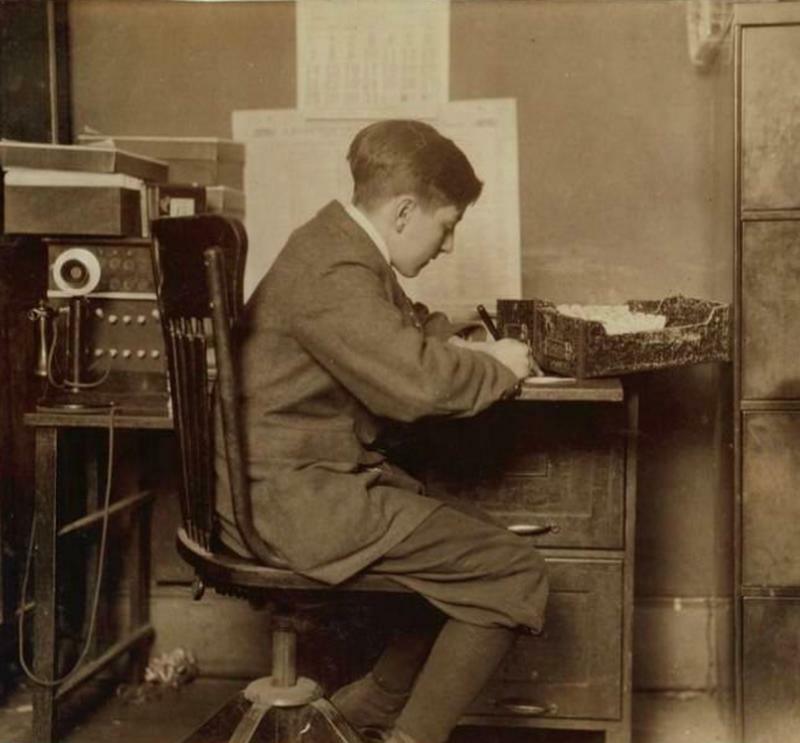 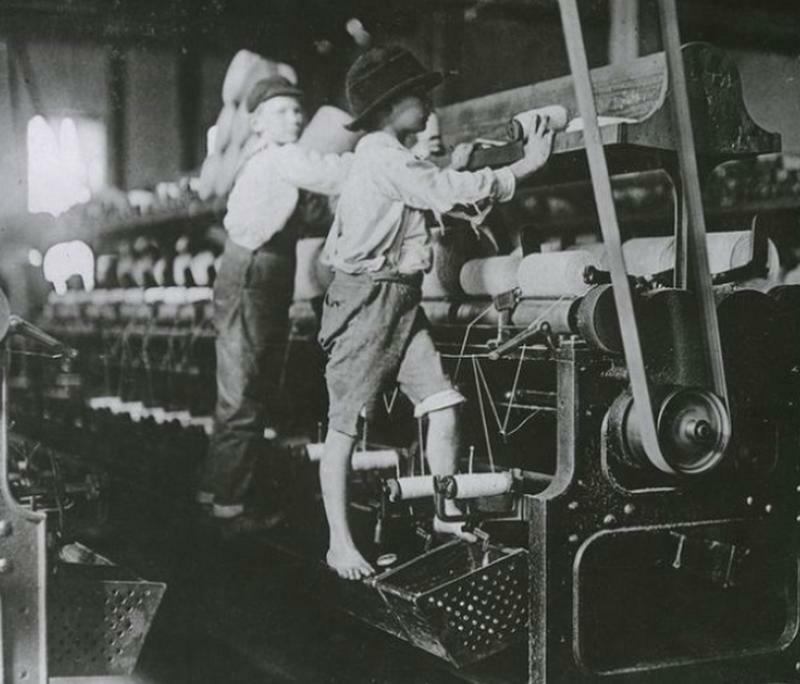 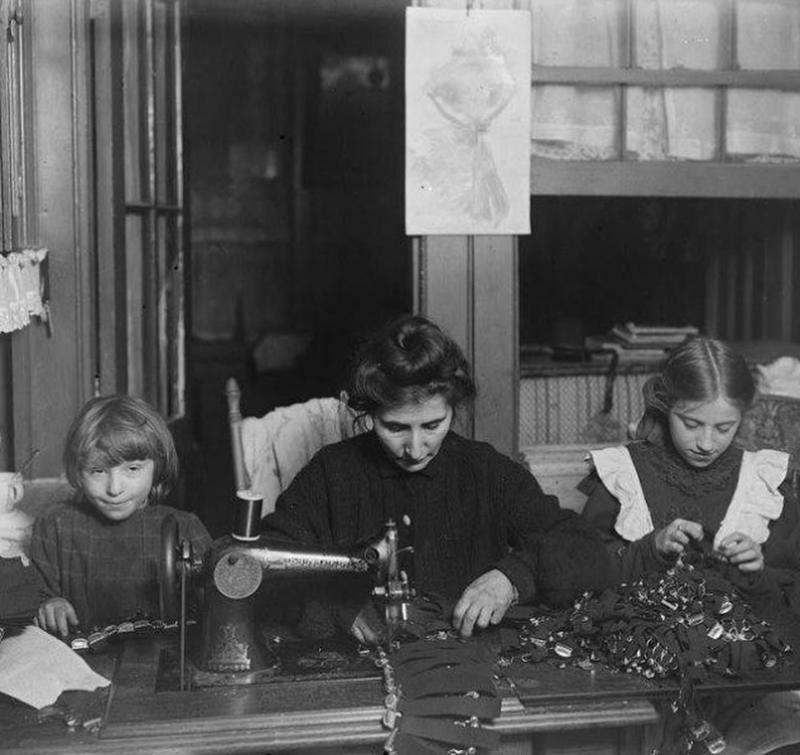 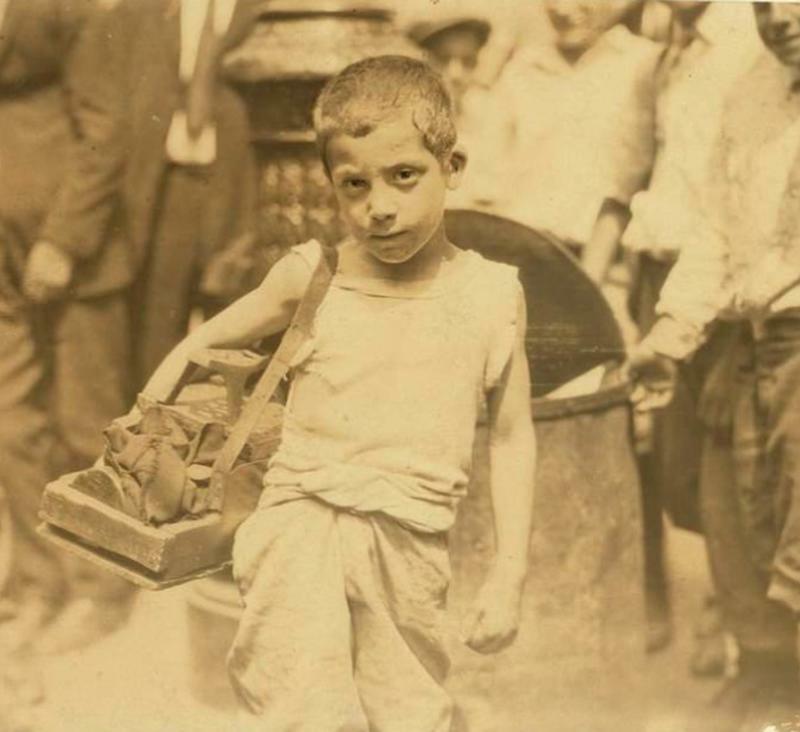 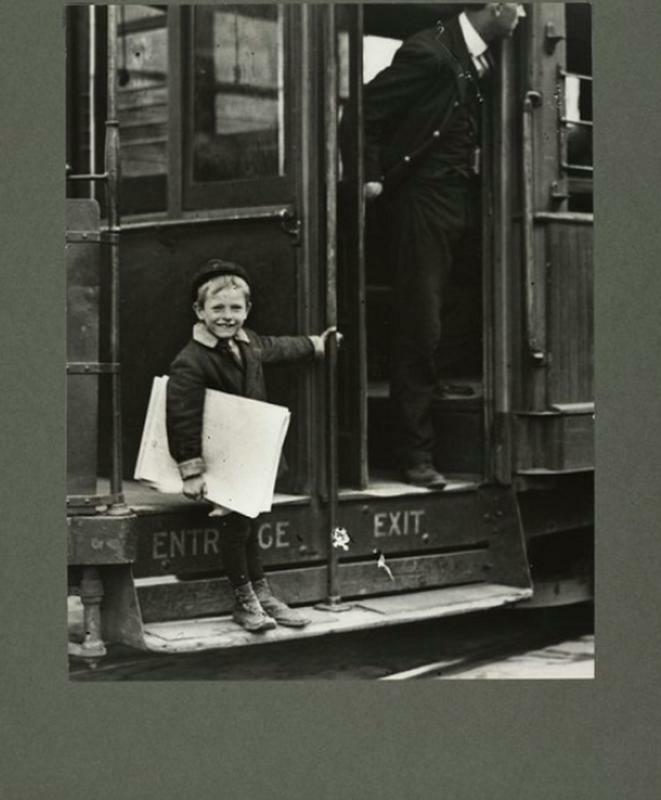 In 1908, Lewis Hine became an investigator and photographer for the National Child Labor Committee (NCLC).The organization is dedicated to "promoting the rights, awareness, dignity, well-being and education of children and youth as they relate to work and working." 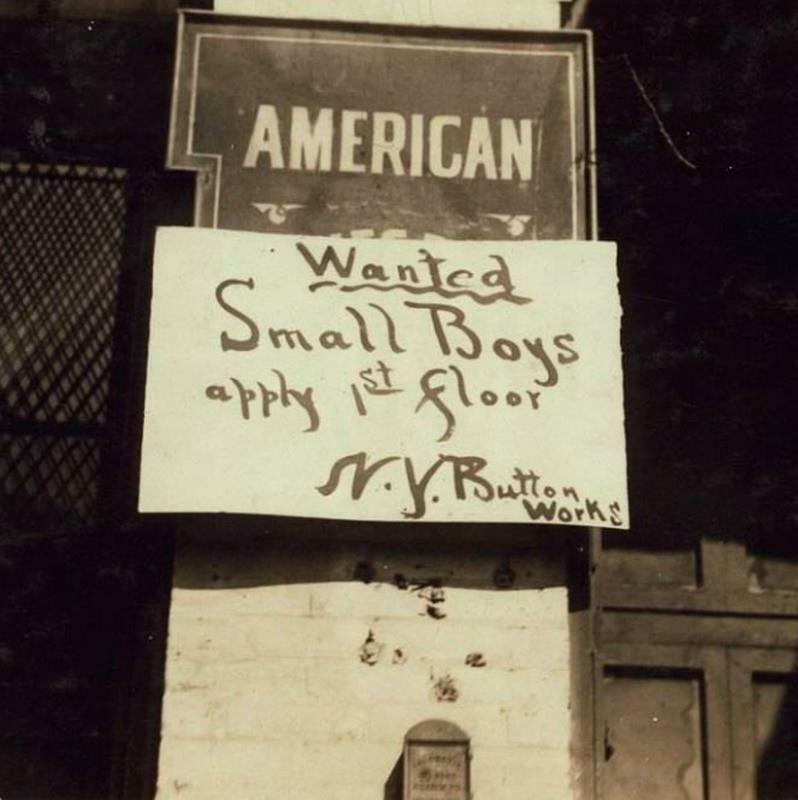 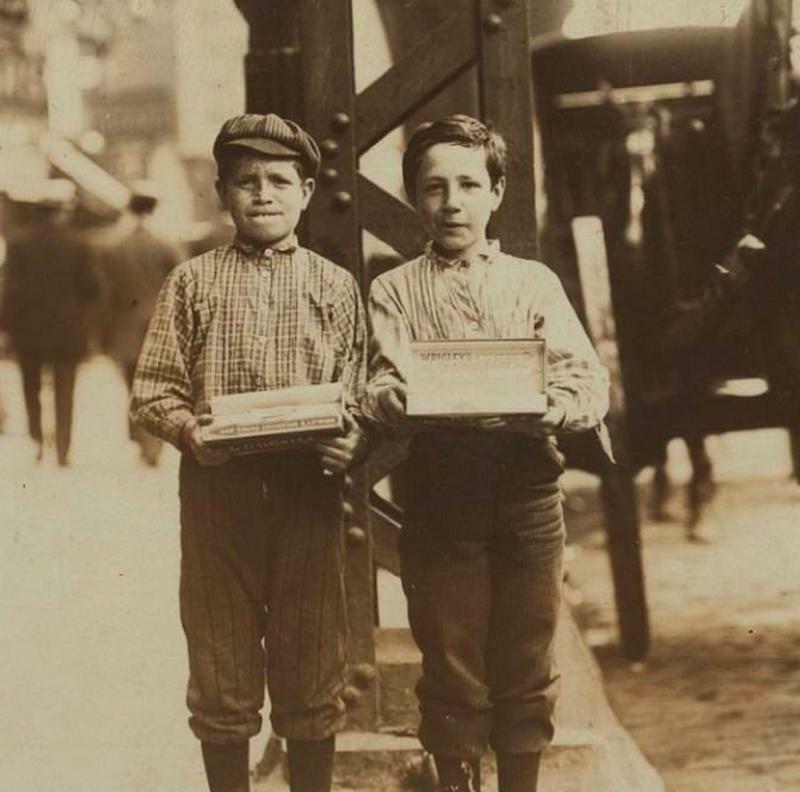 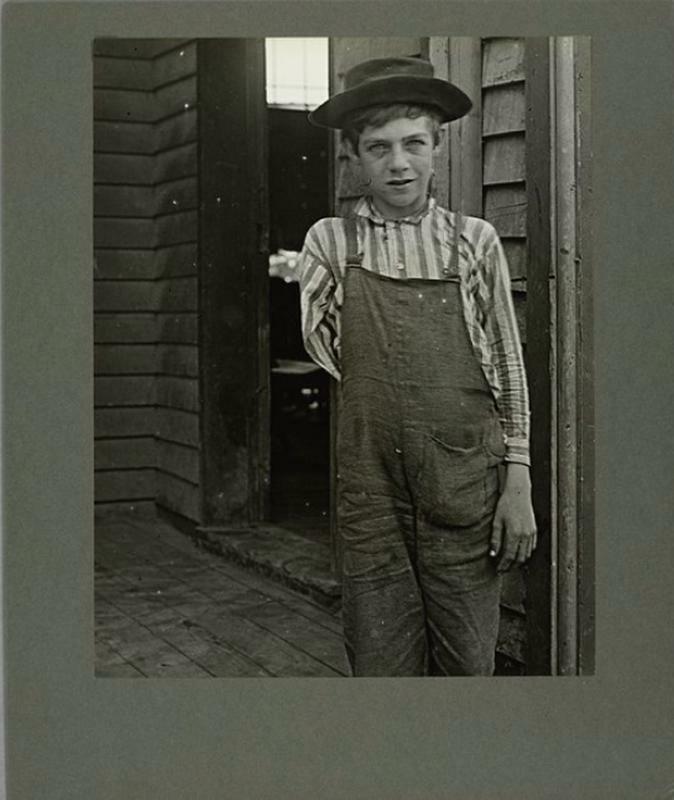 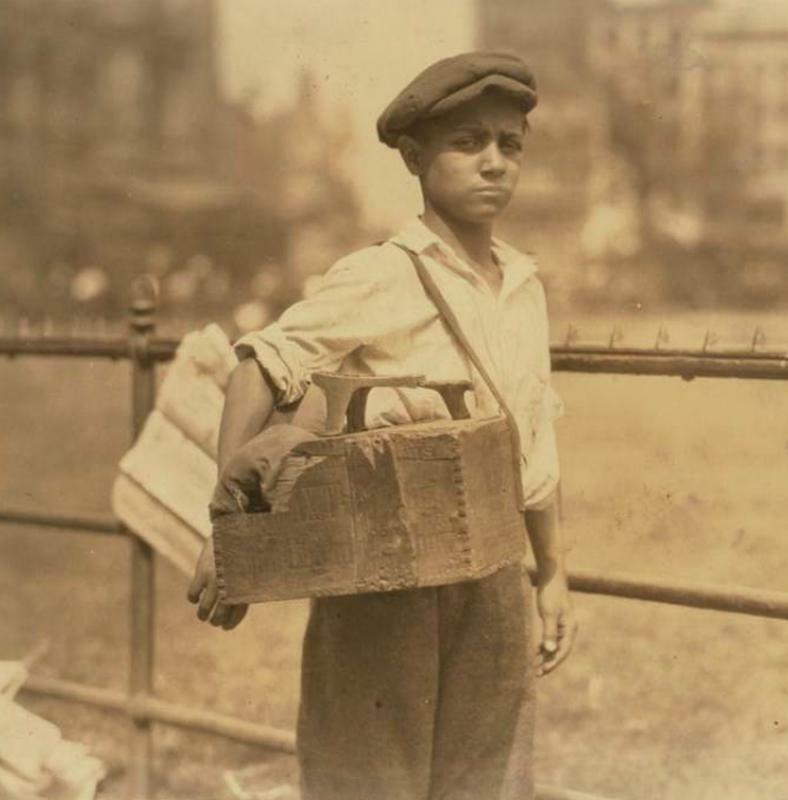 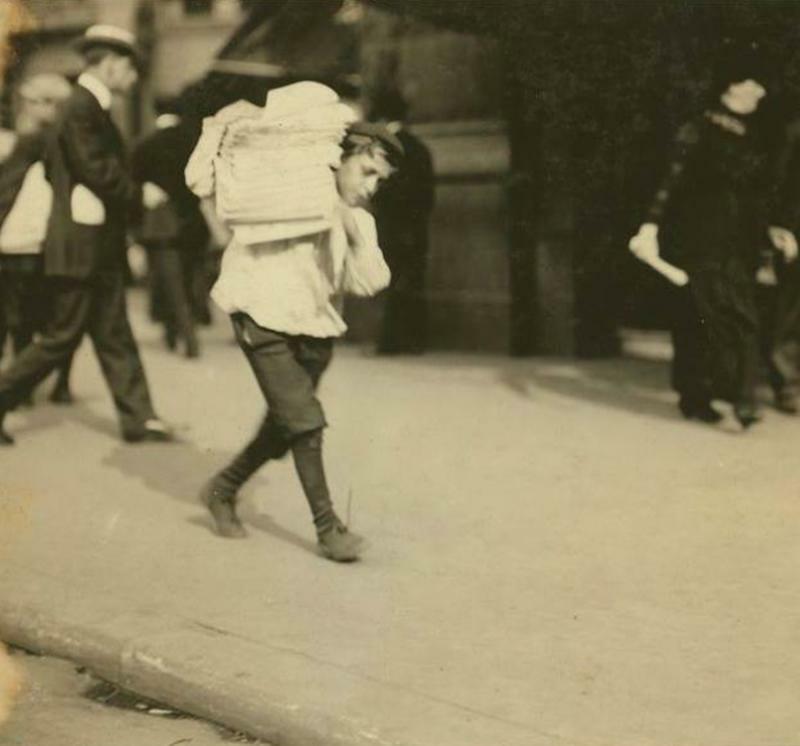 Hine then traveled the country for years to document child labor conditions in factories, while also hitting the streets, and tenements of New York City, photographing young newsies, gum vendors, messengers, and others forced into work by the absence of any meaningful child labor laws. 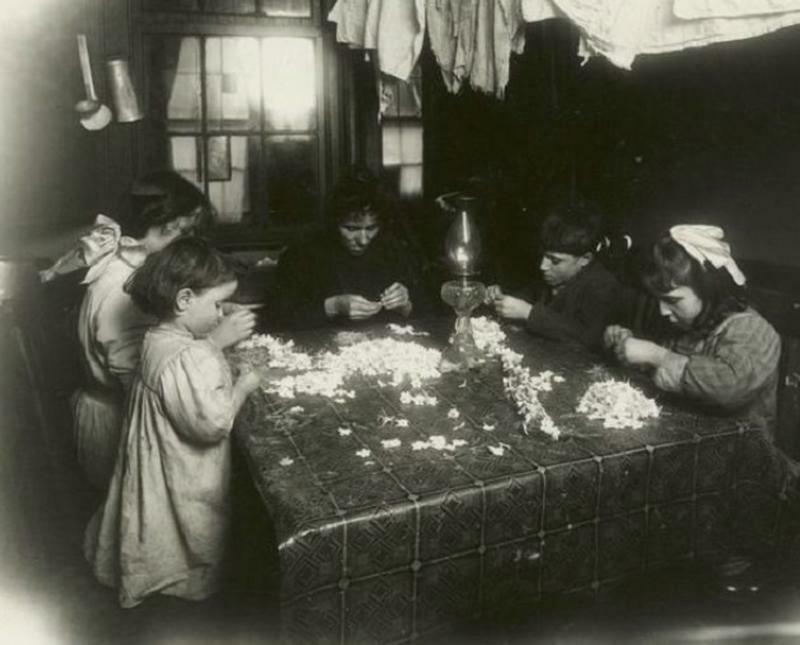 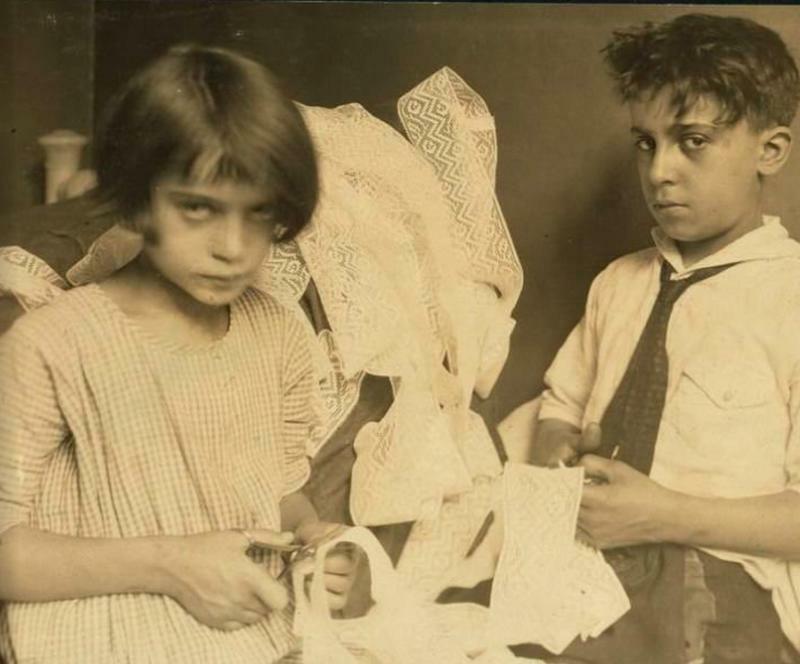 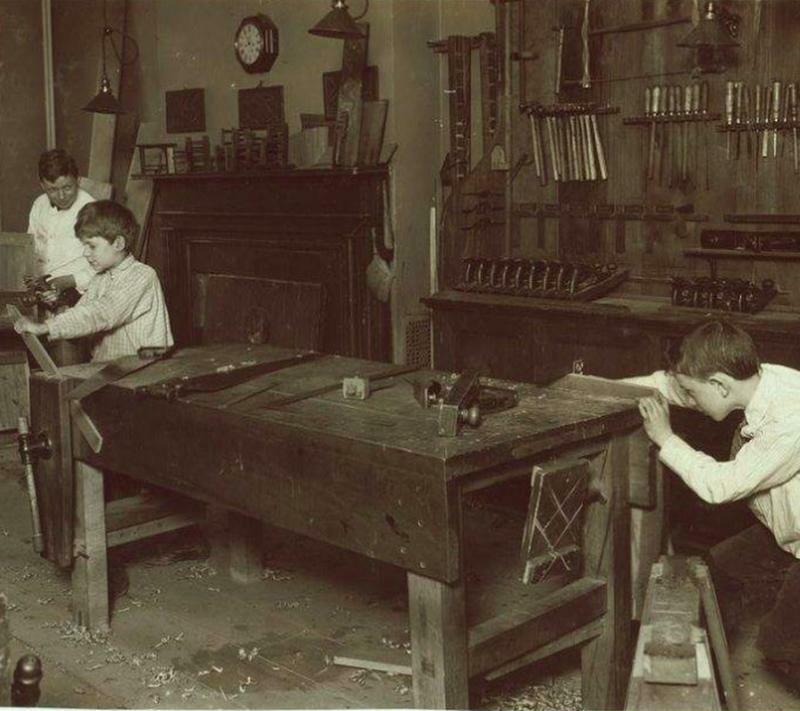 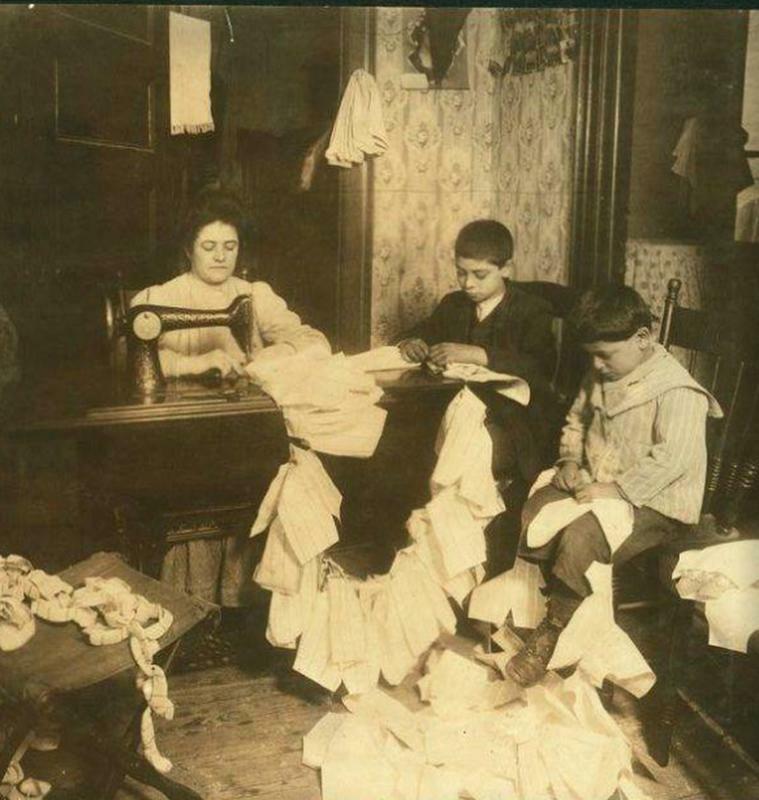 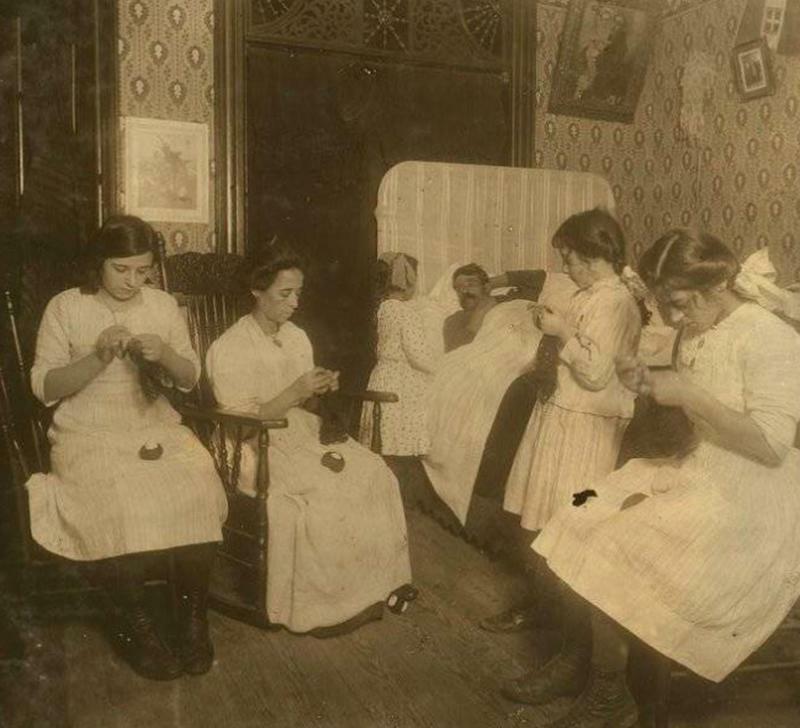 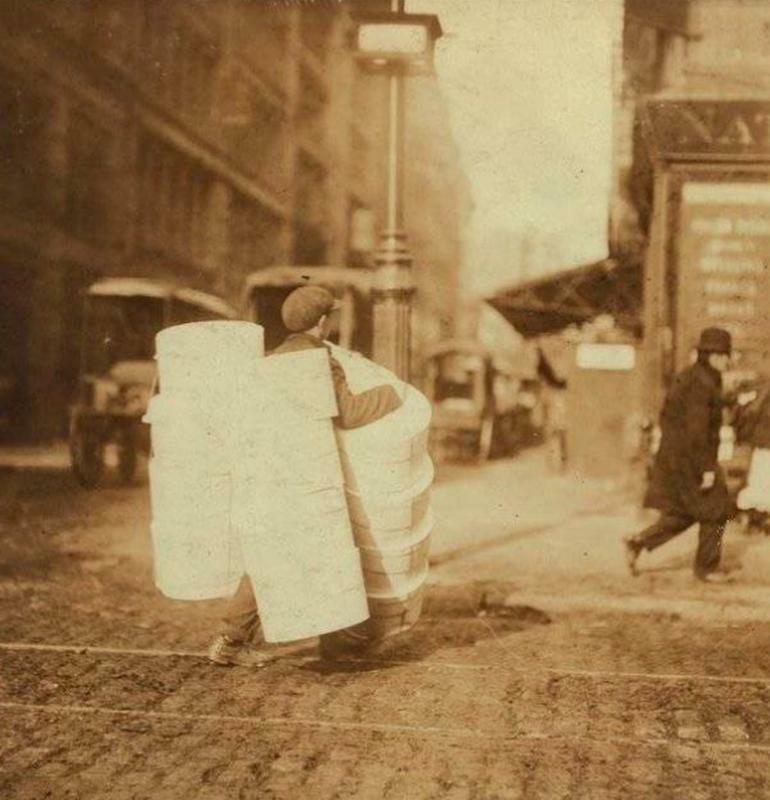 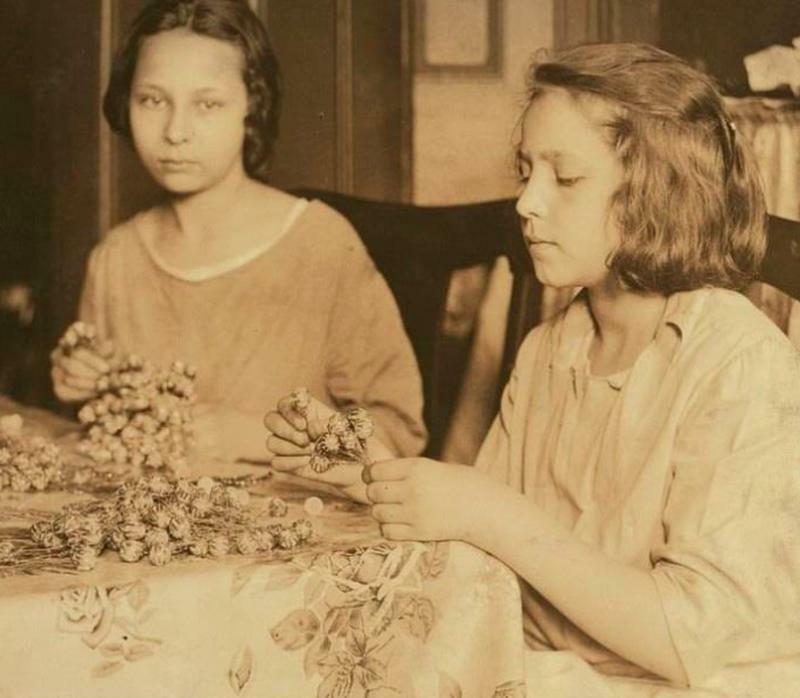 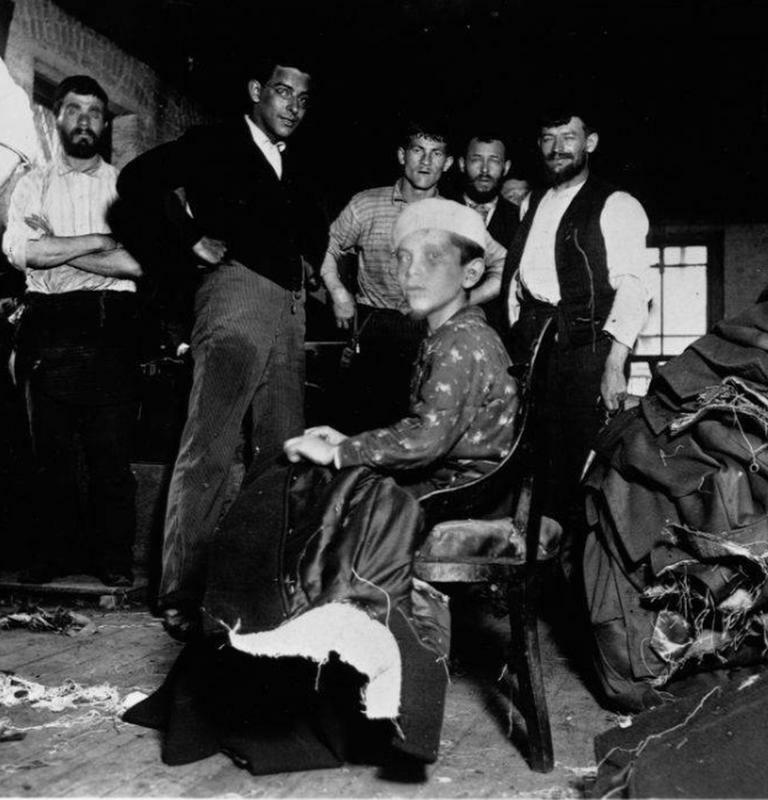 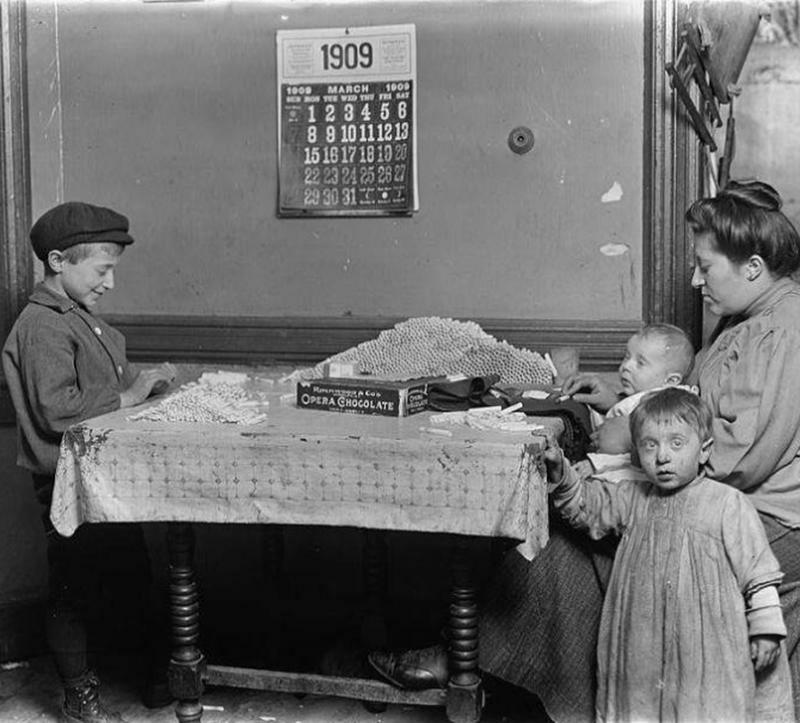 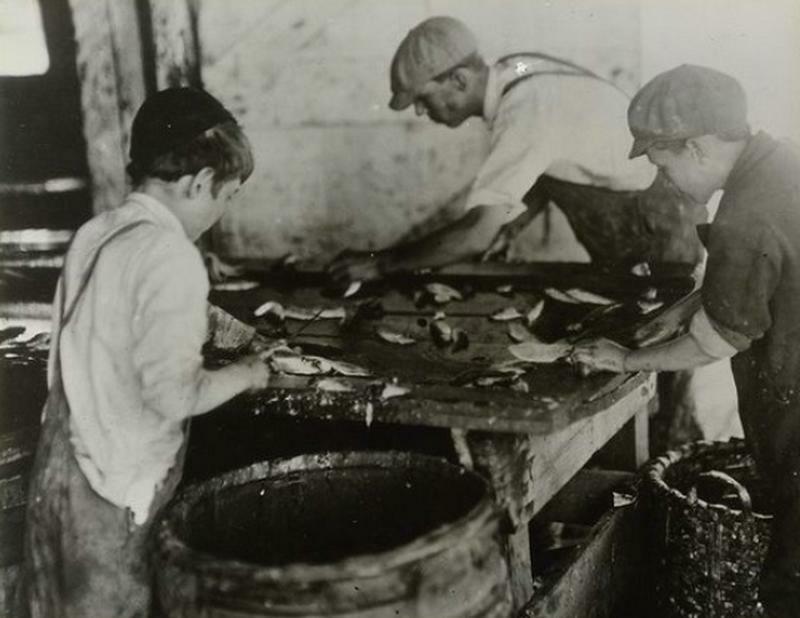 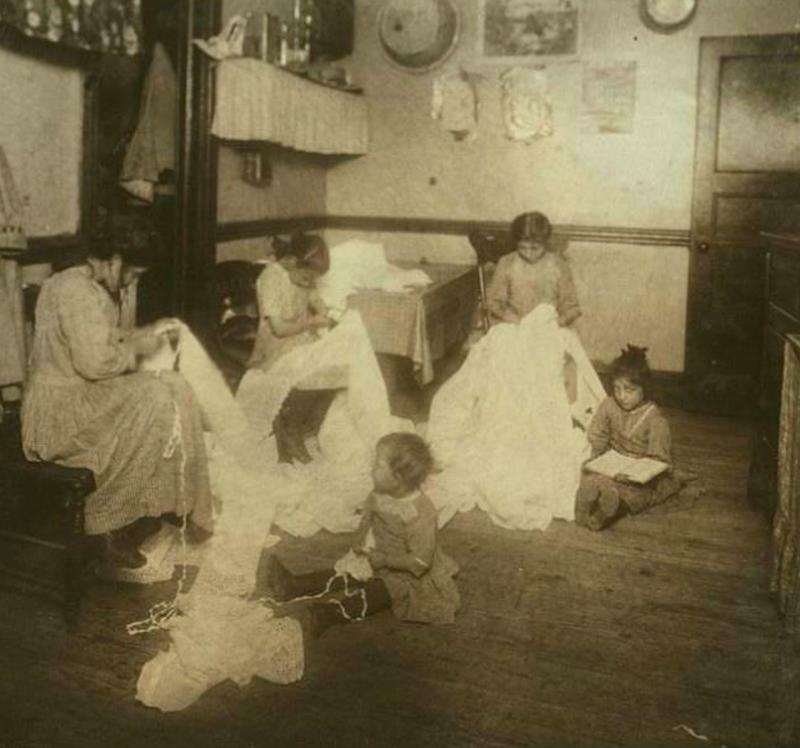 While many of Hine's most famous photos depict bootblacks and newsies plying their trades on the streets and alleys, a subset of his work depicts New York families engaged in so-called "homework," in which they brought unfinished work back to their apartments from the factories.